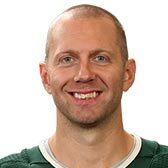 Use the search box below to quickly compare ERIC FEHR's stats to any other player of your choosing. 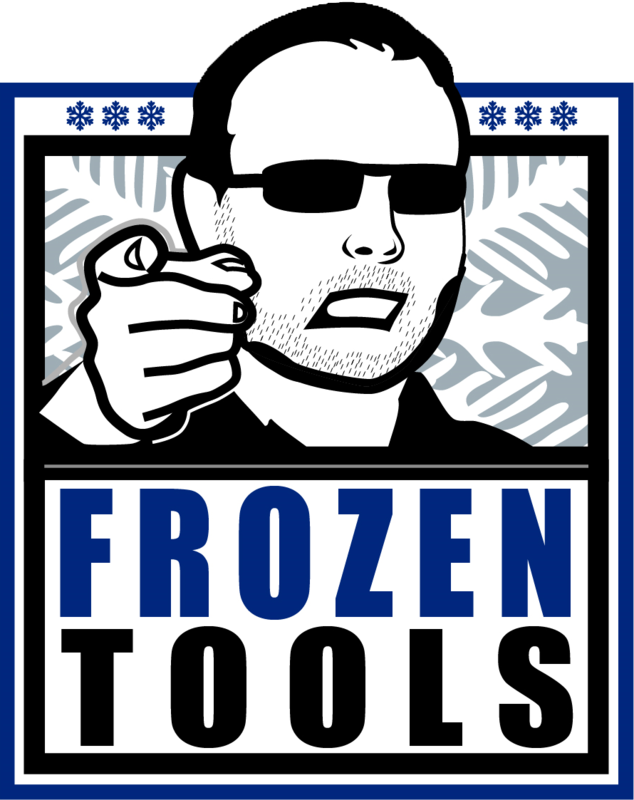 Use the profile link below to go to ERIC FEHR's DobberNomics profile page (requires login). 2013-11-23 Returns from the doghouse having been a healthy scratch since November 2nd. 2013-01-12 Caps to bring Eric Fehr back into the fold, coming to terms on a 600k agreement.